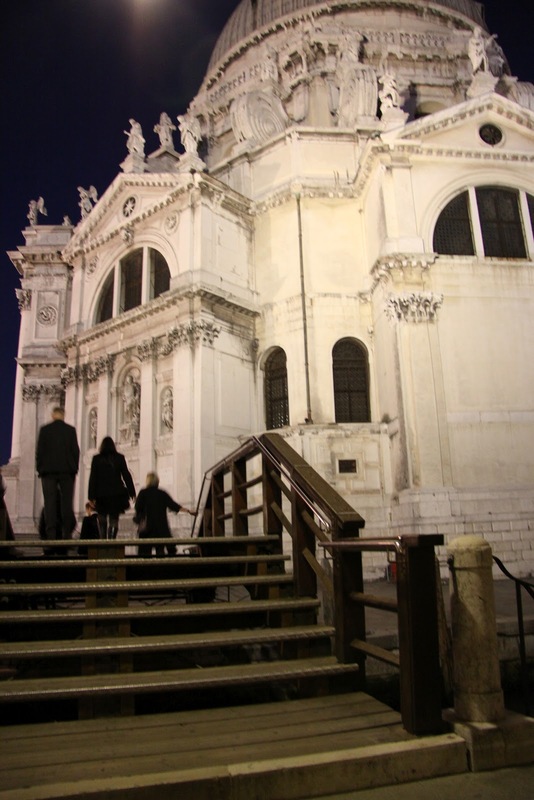 We took an early flight to Venice and therefore decided to share a taxi to the airport. Once there I went to the ladies room where I found a travel magazine with a Johnny Depp feature. 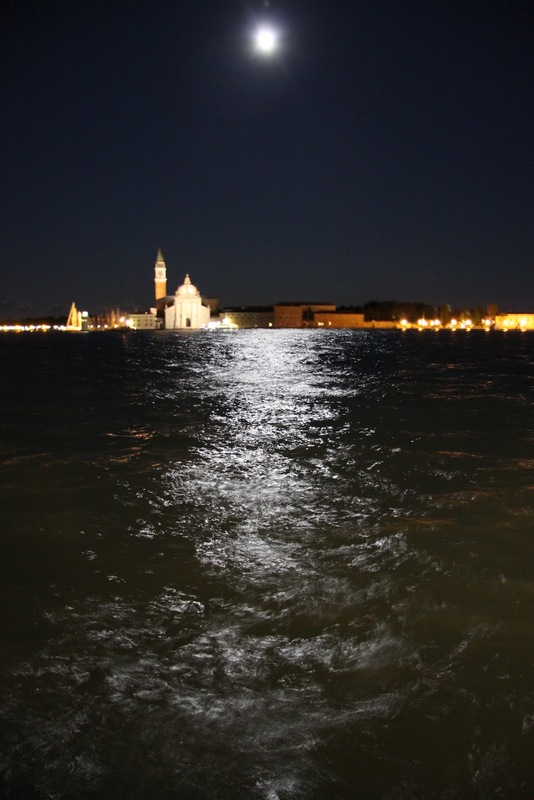 It turned out that he recently had bought a small palace in Venice by the Canal Grande called Palazzo Dona Sangiantoffetti. In itself an unlikely name. 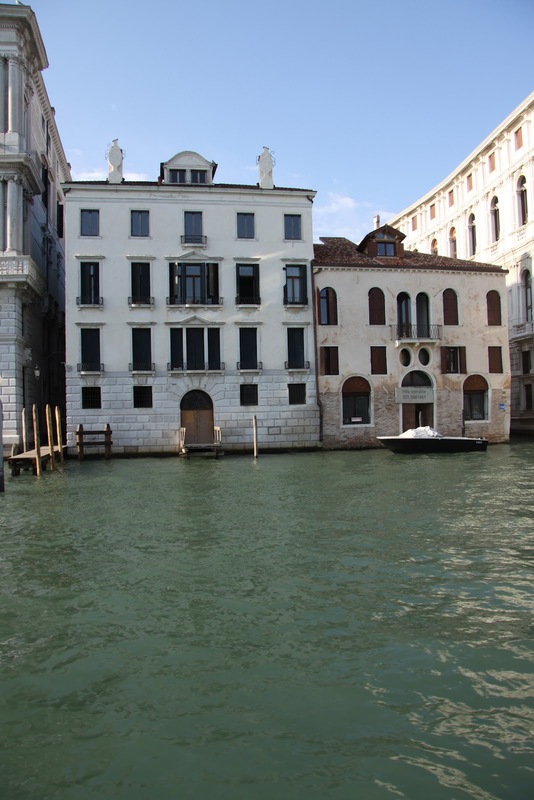 I actually managed to find this 17th century palace next to Ca'Pesaro in the Santa Croce District. Depp allegedely bought in January 2011 and it cost more approx 8 million euros. It looks like a comfortable place, not too large and not too small. Perfectly understandable, could I afford it I would also like to buy a Venetian palace. My intention was to read John Ruskin's Stones of Venice that I had downloaded on my iPad, but we had checked in as a group so I ended up chatting with my colleagues instead. We flew first to Zürich and from there to Venice. Luckily I managed to grab two breakfast pizzas on the plane, which was fortunate since we were delayed 1,5 hours at Zürich airport. First, they drove us in buses to the runway, then we waited outside the airplane for a long time. Then they drove us back to the terminal and asked us to wait. Rather absurd. 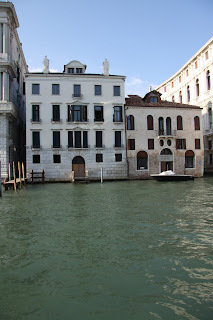 On arrival, Venice offered us sun and warmth. Nice, since the weather in Uppsala was rather chilly. 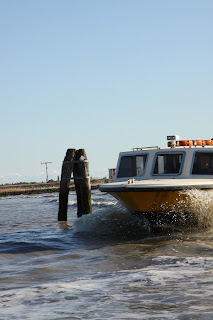 We went with the Alilaguna boat to Zattere, Blu 1-line, via Murano, Lido, etc. Beautiful. As I mentioned before, we stayed in the hotel annexe to the Belle Arti called Domus Cavanis (House of Dogs). The best rooms seemed to be No. 74-78 should anyone wish to stay there. The hostel was housed in an old palace and had despite its one star rooms with shower and toilet. All the rooms varied in size. Mine was actually a double, but very tiny with no window. Very cozy with neo-rococo decor. Casanova style. A nice crystal chandelier, a fitted carpet with floral patterns, and white-red striped wallpaper also with floral decoration. No central heating, so during the night it was quite cold and was happy that there were extra blankets in the closet. 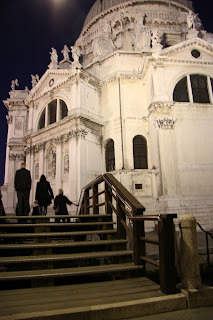 After checking in, we went for a walk ending up at S Maria della Salute at nightfall. Pizza for dinner and then to bed!